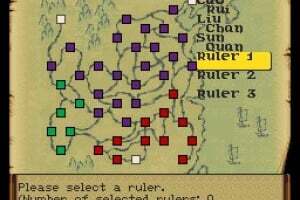 Romance of the Three Kingdoms IV is a gripping strategy simulation set in ancient China. 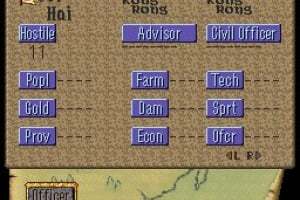 Devise strategies against foreign rulers and take control of their cities to grow your own empire. 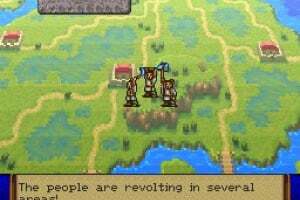 Build armies and move your troops across the map, before plunging into the fray. 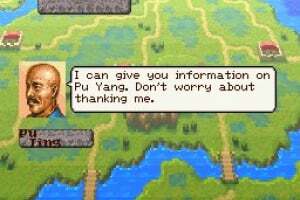 To be a successful ruler you will need not only great warriors but also farmers and scientists; growing crops to keep your people well-fed, and developing new weapons to aid you in battle. But watch out for unexpected events like plagues, floods or swarms of locusts! 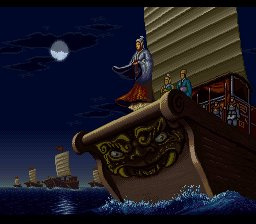 I loved KOEI games, ESPECIALLY the Uncharted Waters series (original and New Horizons for SNES), and hope they all come out on the VC! Thatd be SWEET! 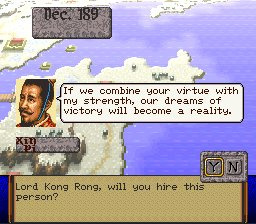 This reminds me of another game I played to death, both single and in multiplayer: Nobunaga's Ambition (SNES). Hopefully they'll release that one as well, I'll download it immediately! Is this version single or multi player? This game is AWESOME. If you have never played it do yourself a favor and download it... trust me. 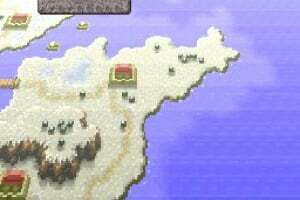 How is the multiplayer mode? I don't understand all the griping on the boards, sounds like a Nintendo's finally releasing something that serves the point of the VC in my opinion. A game that I won't get tired of because I've played it a gazillion times. Why do people want games they already own? 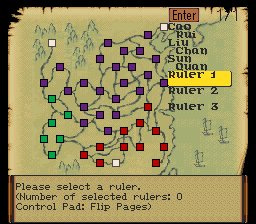 I want games like this one that were hard to find or had a limited run. Sounds like Civilizations. If so, this game will be highly addictive. I like multiplayer games, and it seems that N is putting out VC titles that are great for 2+ players. Especially 5-8!! Dungeon Explorer and this are examples. This game is fun for those who loke the 10 hr long sit on the chair while your wife screams at you and all you can do is have wars with this game, its awsome love it and you might like it just remember that just because they say its not good dont mean you might not like it. try it you might. 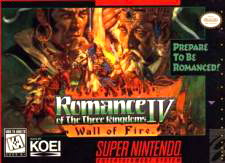 I've never tried a Koei game but I would love to try this if Nintendo would release it in Europe! 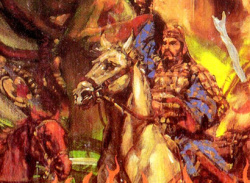 Does anyone know if any Koei games were released on the VC supported consoles in Europe? 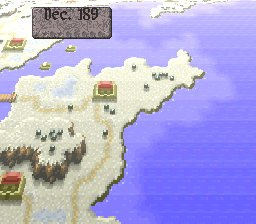 If I remember right this game got no European release at the time. I remember this as I brought from my local import shop and a friend loved it and he wanted it but everywhere he went told him it was not comming out over here and he didnt have a convertor. I like it but its one of those games some will hate not for the modern need for speed crowd. I'd take Ogre Battle over this anyday. This game is sweet but I'm crossing my fingers that we'll get some sweet Gemfire action soon. 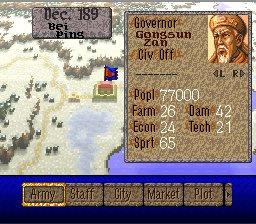 Has a much more intuitive UI and the fifth units were sweet! If they release gemfire, I WILL poop myself. Also buy the game, but after the pooping. Shouldn't this game come off EU's coming soon list now? It's pretty clear we're not going to get it seeing as it didn't come out in Europe and it's been so long since it came out on America's VC.. The game looks alright, but not anything I'd download, so the lack of it here doesn't affect me. 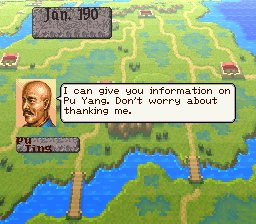 Unfortunately, this is the worst of Koei's SNES Romance of the Three Kingdoms games. Both II and III are more fun. This one is just kind of slow and depressing. 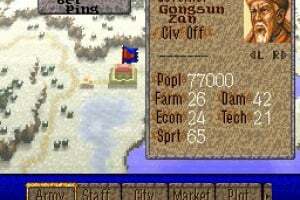 Still a great game, and especially a treat for those VC gamers who enjoy empire-building turn-based strategy, but it would be phenomenal if they would go back and give us the previous games in the series. 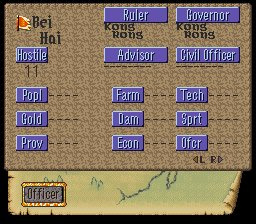 Nombungas Ambition was the bomb. 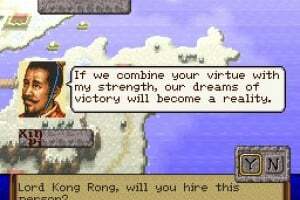 I loved these types of games growing up (I have a ROTTK for my old PS2 I might hook up and play. I got this game, but it hasn't pulled me in enough to play it much. Plus, i just sold my gamecube controller. Now I have to get a VC controller. 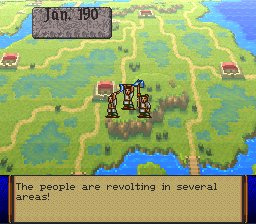 Rise up Koei nation! 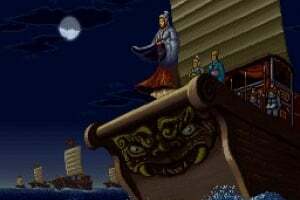 We need more games from Koei!